The legislation surrounding the growth and sale of cannabis has changed considerably over the years and is continuing to do so. 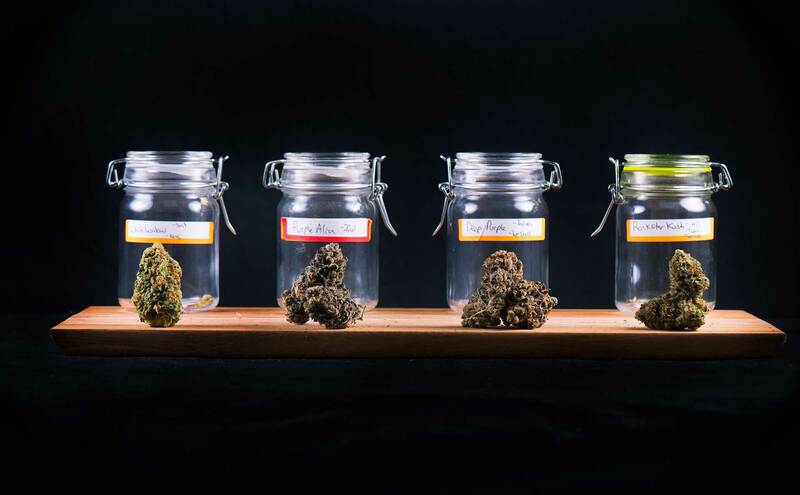 As the laws change, and cannabis becomes a product that can be grown, sold, and used in more and more places, education surrounding the growth process is starting to catch up. School insurance in this instance refers to the insurance policies required by schools who provide education for the cultivation of marijuana designed for medicinal use across the US. Just like any area of cannabis production, growth, and development, schools need the right insurance to protect employees, stock, and property, as well as the safeguard the risk of transporting cannabis or any product. With special insurance, you can protect a marijuana school from accident and injury compensation, stock destruction from events like fires and floods, property damage, and theft. Due to how new marijuana schools are, it’s important to invest in special, flexible insurance, that is tailored to the exact requirements of the operation. For more information about insurance tailored to the needs of a medicinal cannabis education establishment, please get into contact with our expert team today. Protect your school, get your online quote now!